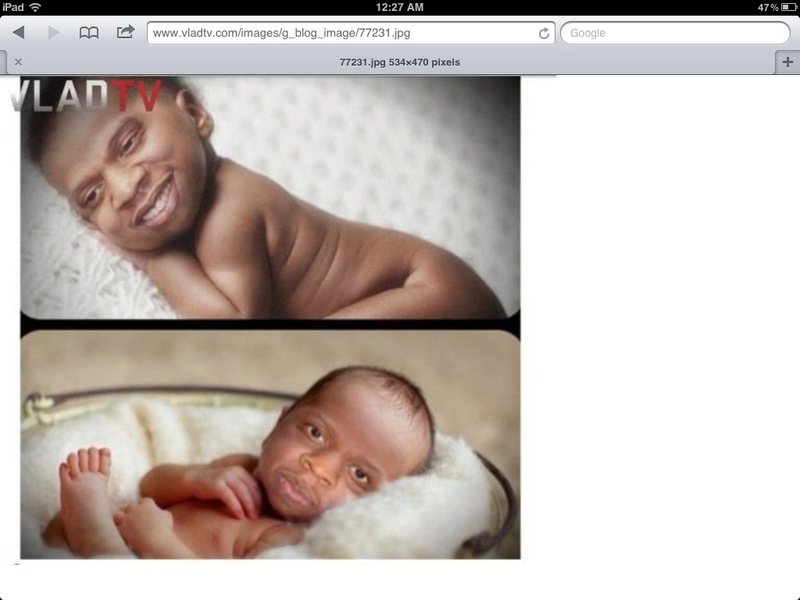 Why did they disrespect jay-z’s baby like this? Nobody deserves to be treated like this. This entry was posted in Culture, Events, Hip Hop, Life, Media, Women and tagged beyonce, Hulkdemullah.com, jay-z, recklessrecordzinc. Bookmark the permalink.